Stuart, Florida known for its historic downtown and amazing waterfronts and communities is a true gem in Martin County. Located along Florida's Treasure Coast Stuart offers so many great things to do with amazing fishing, restaurants, galleries, and shopping. Stuart, Florida offers several communities as well as developments throughout the town. Or, browse all the Stuart communities if you prefer. 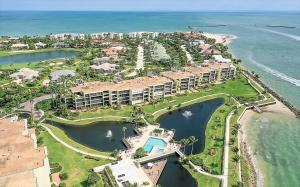 Located on the Southernmost tip of Hutchinson Island, Sailfish Point is one of the most amazing communities in South Florida. 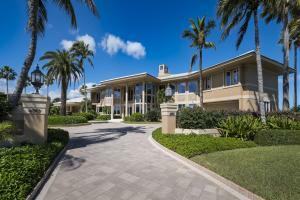 This oceanfront golf country club community is one of a kind with an amazing location. 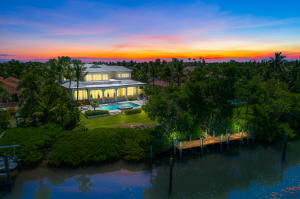 Sailfish Point offers oceanfront, golf course, and intracoastal homes. Offering a beautiful marina, beach club, tennis courts, social functions, and golf course this community truly has it all. This small community of oceanfront lots and homes is one of a kind. Located on Hutchinson Island this stunning sea side community of single family homes offers an amazing location with large beautiful homes. 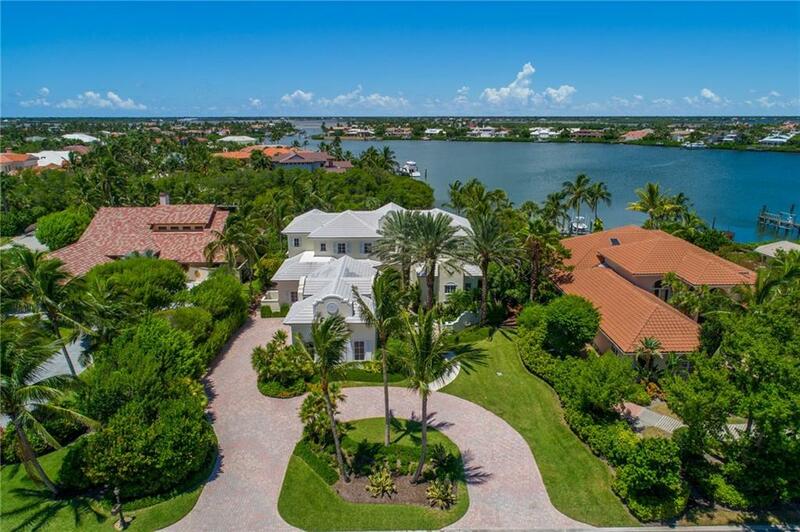 One of the most amazing riverfront communities in South Florida, Sewalls Point offers some amazing estate homes with luscious deep lots. 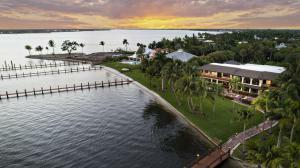 Stuart also offers some amazing communities with waterfront homes and large lots. Golden Gate and Homewood offers homes with huge lots with docks and ocean access. Joe's Point is a small gated communiry of waterfront homes here in Stuart. Additional communities in Stuart, Florida include High Point, Twin Rivers, Rocky Point, Willoughby Golf Club, Lost River Plantation, Mariner Cay, and so many more.